Ganja Gold's Live Resin has more of a "fresh plant" terpene profile than cured-bud extractions. 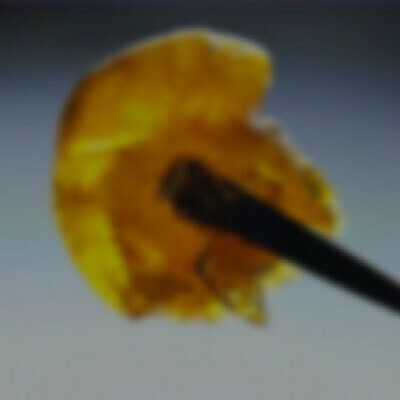 Our live resin extraction is the tastiest and purest currently available on the market. Made for ease and convenience, our lab-tested pharmaceutical grade oil is strain specific, rich in active cannabinoids, and are completely free of additives, thinners and drama.